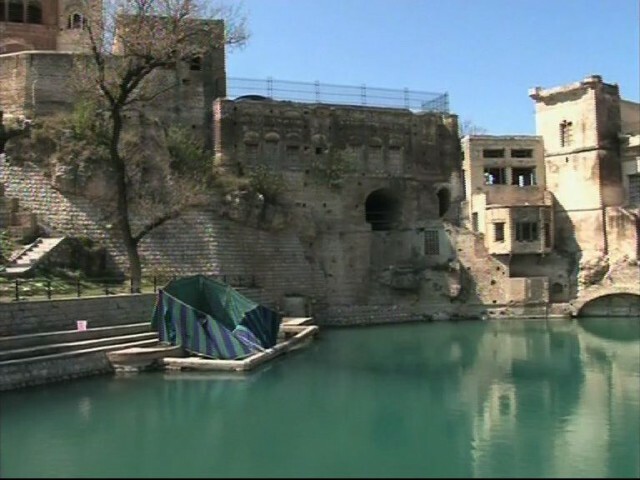 The Supreme Court has ordered the DG Khan Cement Factory to deposit Rs100 million in the dam fund in a case relating to the Katas Raj temple pond drying up. The court has concluded the case. During the hearing at the Supreme Court’s Lahore Registry, the apex court was told that the cement factory had been using groundwater in Chakwal. The two-judge bench, comprising Chief Justice Saqib Nisar and Justice Ijazul Hassan, has ordered the factory to pay Rs80 million as payment for water used and Rs20 million as a fine for misleading the court.